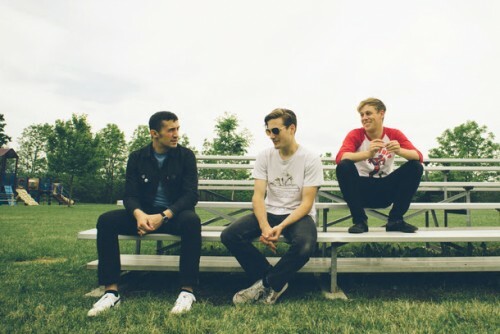 The Dirty Nil (scrappy little band of my heart, Frozen North division) have been busy lately. First they went out on Warped Tour for the summer, which is not so much as tour as it is an endurance test, and now they are releasing more new music. The first single out of the gate is No Weaknesses, below – a cover of Fugazi’s Provisional is the B-side – and there’s a full record coming early next year. I’m super excited and looking forward to all of it. Previously on NTSIB, with The Dirty Nil: Luke Bentham talks A Good Read, A Good Listen and a Good Drink. Tagged NaBloPoMo, song embed, The Dirty Nil.